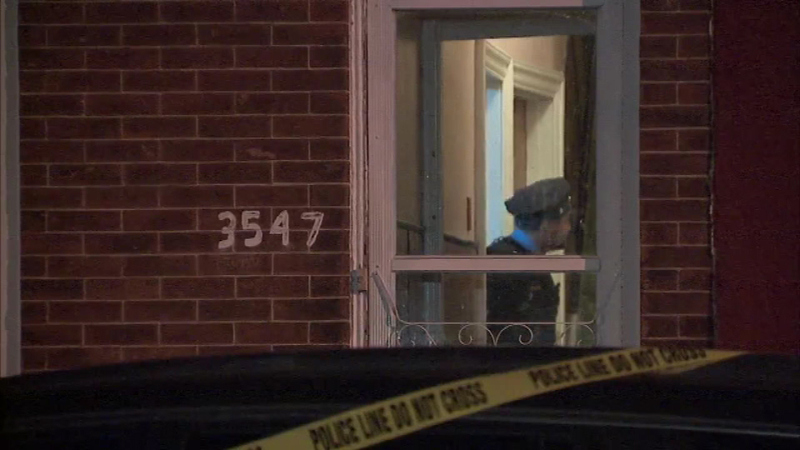 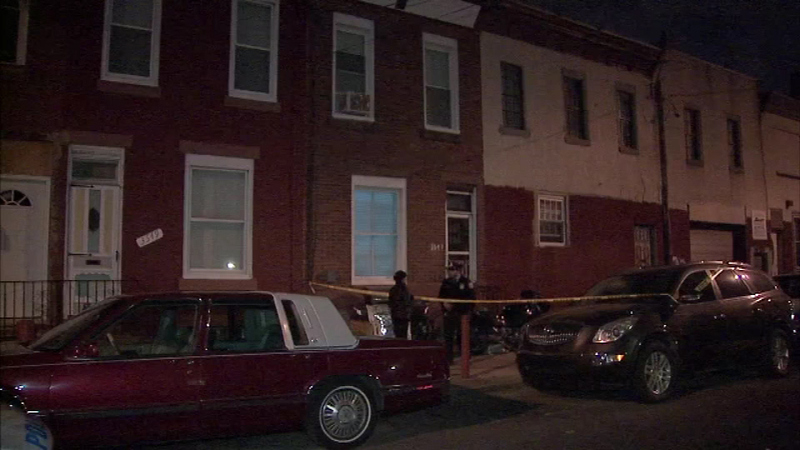 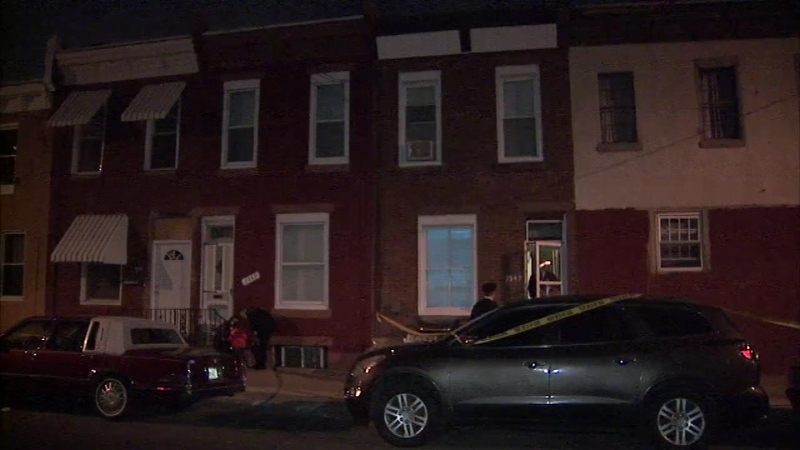 NORTH PHILADELPHIA -- Philadelphia police have arrested a man and woman in connection with the accidental shooting of their 2-year-old son in North Philadelphia. 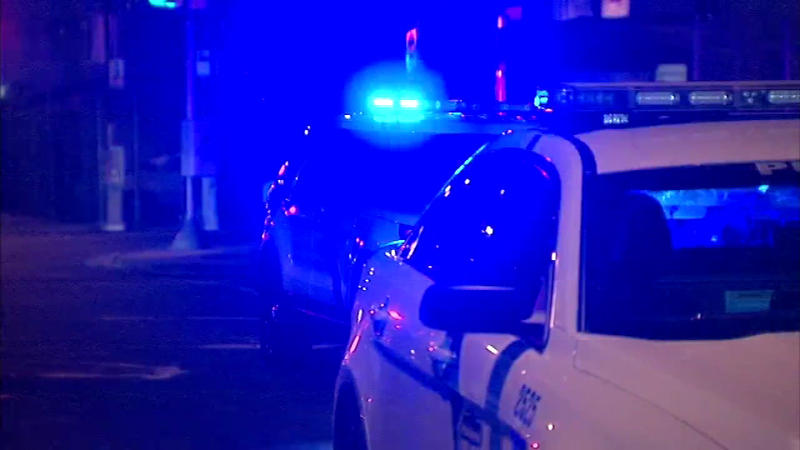 Thirty-four-year-old Omar Laboy-Vega has been charged with endangering the welfare of a child, VUFA-former convict and related charges. 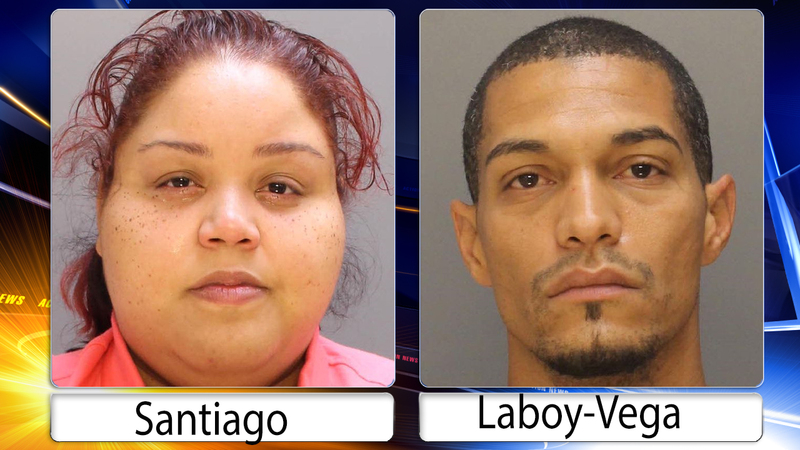 Thirty-four-year-old Rachel Santiago has been charged with endangering the welfare of a child and related charges. 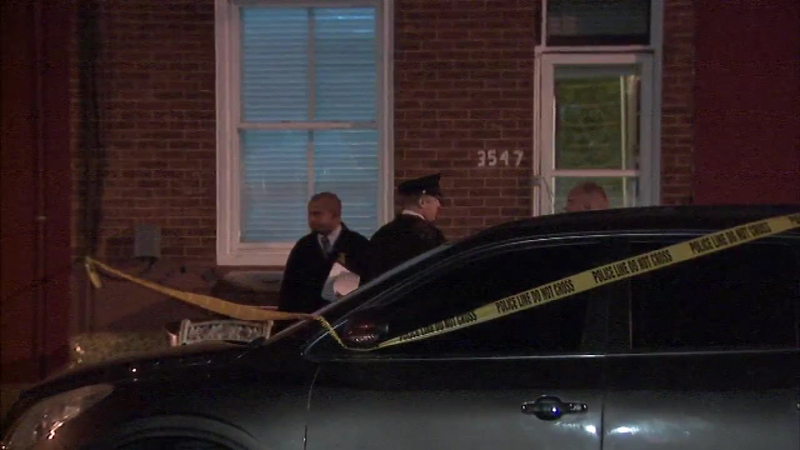 The 2-year-old remains in critical condition after police say he was accidentally shot by his 4-year-old cousin Thursday night at his family's home in the 3500 block of North 9th Street. 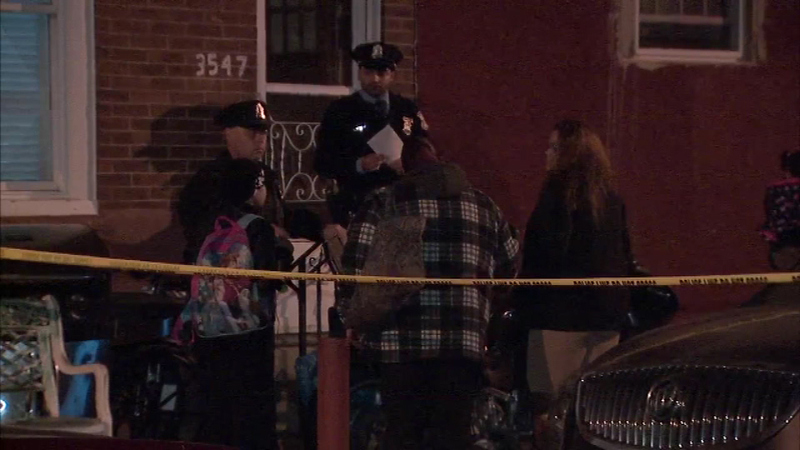 Police have arrested two adults in connection with the shooting of a 2-year-old boy. 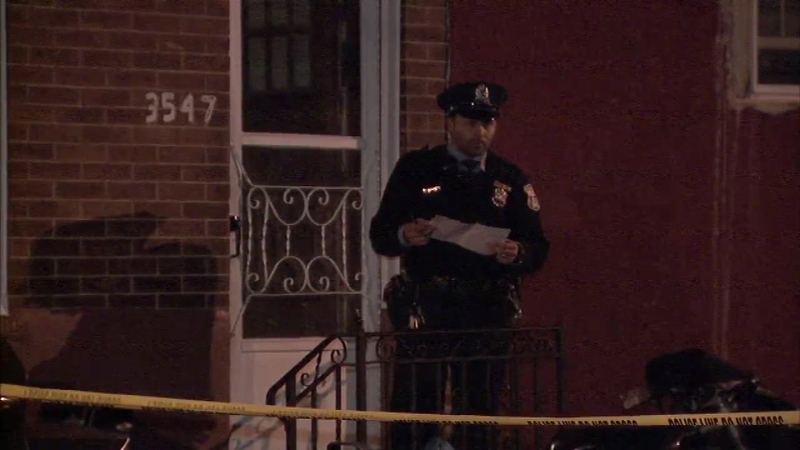 Police say when the 4-year-old was handling the gun, it discharged one time, shooting the 2-year-old. 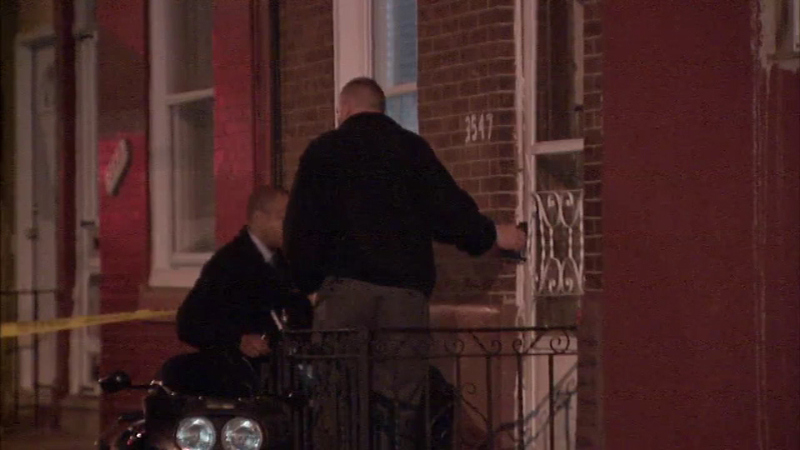 The boy suffered a gunshot wound to his upper chest, and a gunshot wound to his right ring finger. 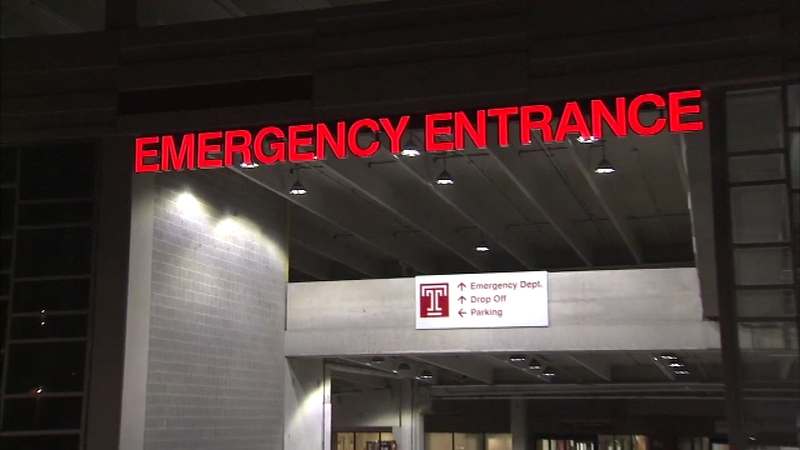 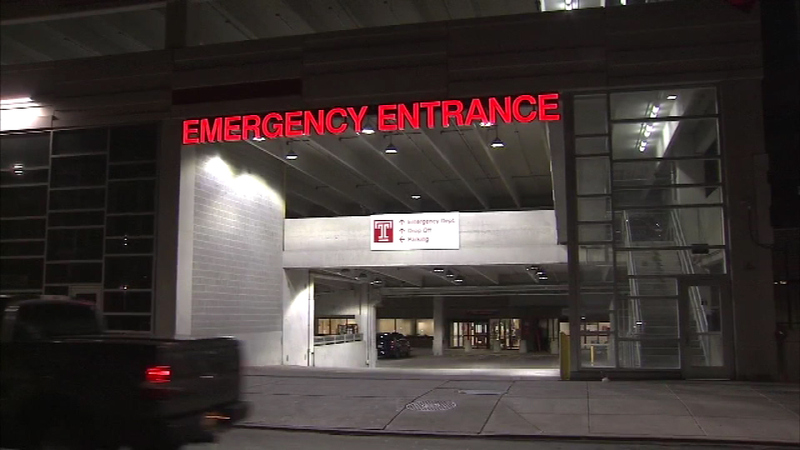 He was rushed to Temple University Hospital, and then transferred to Children's Hospital of Philadelphia, where he is listed in critical but stable condition. 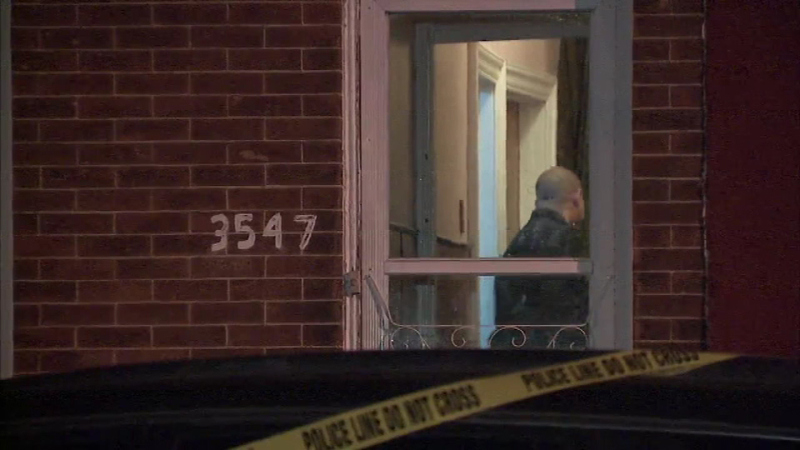 Police say two handguns were recovered from the residence. 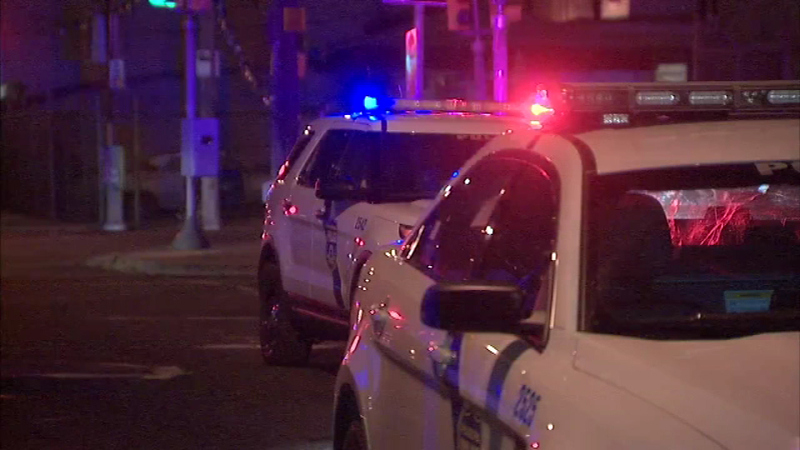 Stick with 6abc as details emerge in this developing story.